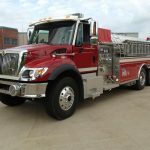 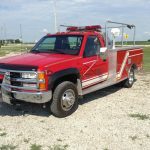 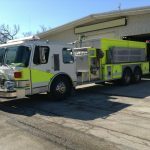 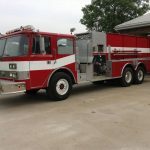 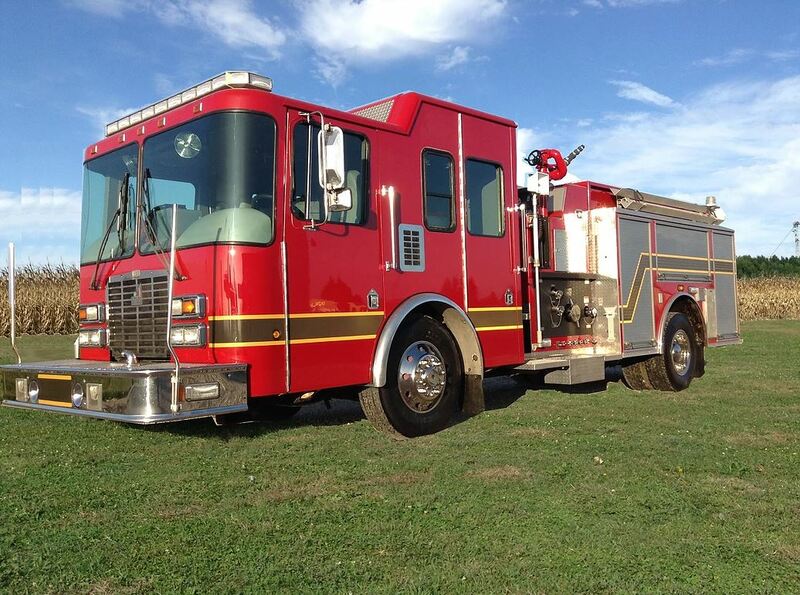 FTR is the leading buyer-seller-broker company for used fire apparatus and equipment in the market today. 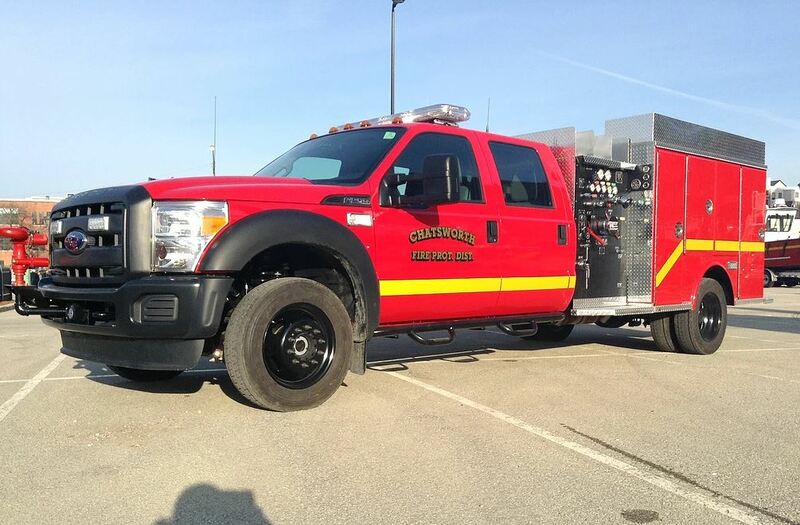 In business since 2013 we can help you obtain maximum value for your used apparatus and fire equipment. 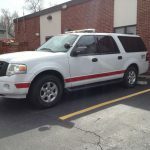 Call us today (815) 832-4475 ! 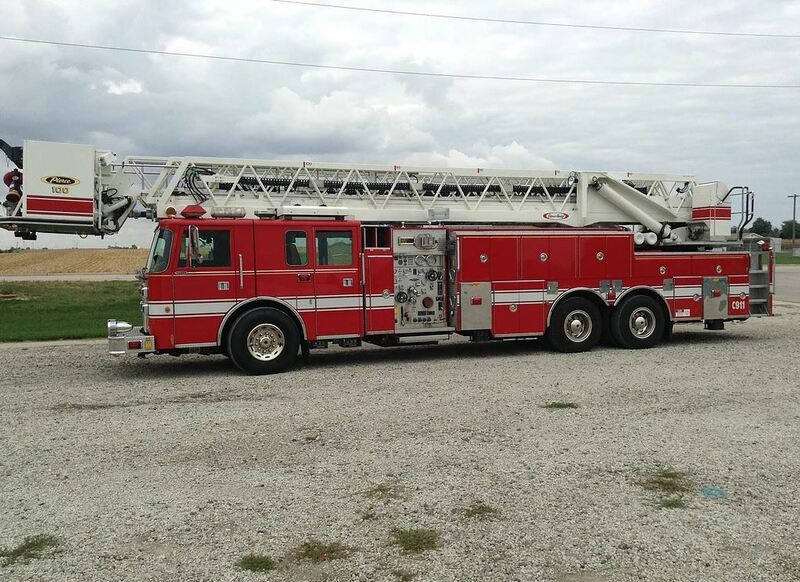 FTR is your one stop shop for all your pre-owned apparatus needs. 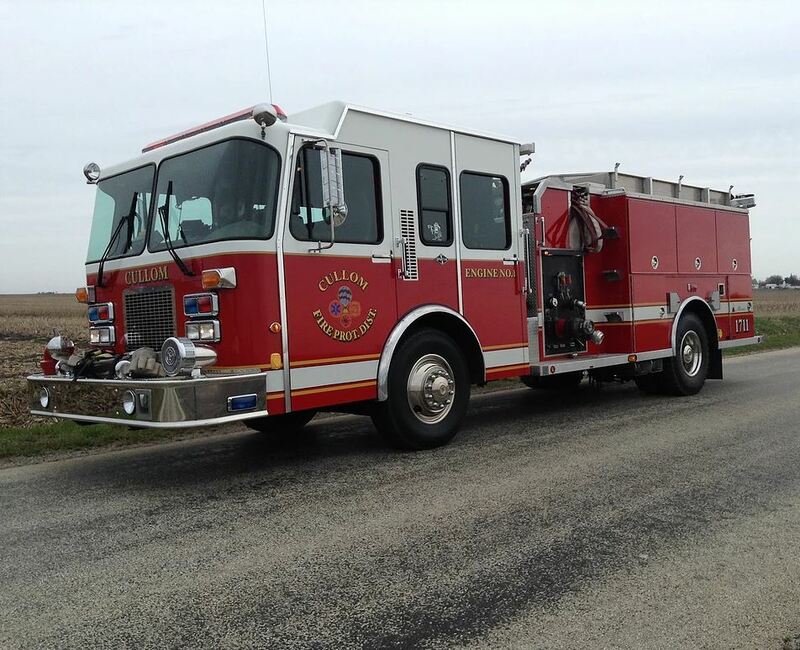 We offer outstanding support for all of our customers!